‘Wrongful birth’ is a term used to describe a claim by parents that negligent advice or treatment deprived them of the choice of avoiding conception or of terminating a pregnancy. 1 The cause of action is negligence. 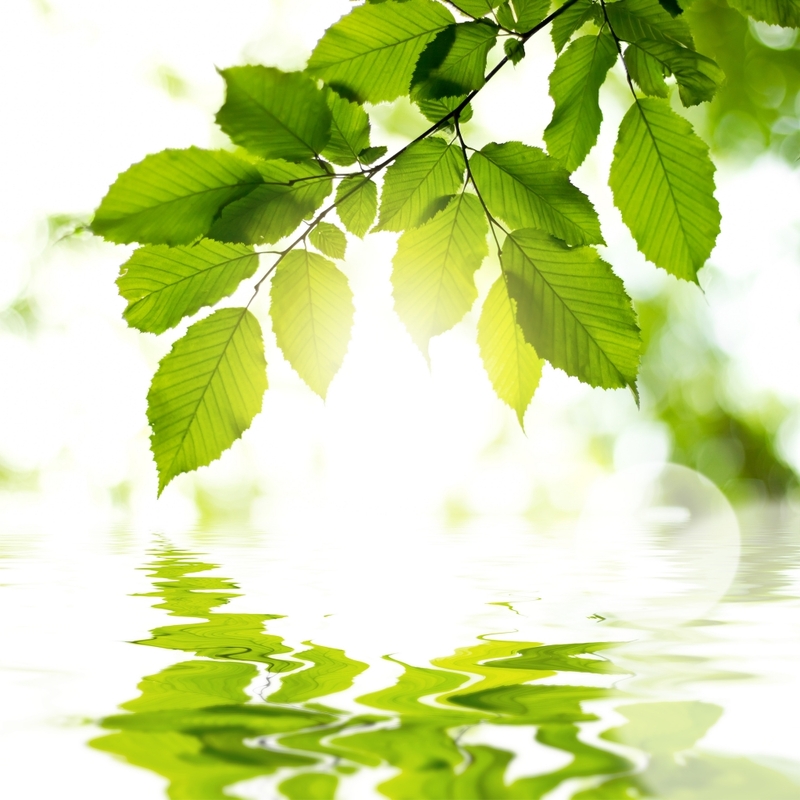 Note – Although called ‘wrongful birth’ it is not the birth that is really wrongful, it is the negligent acts or omissions of the health practitioner(s) that we are actually concerned with. 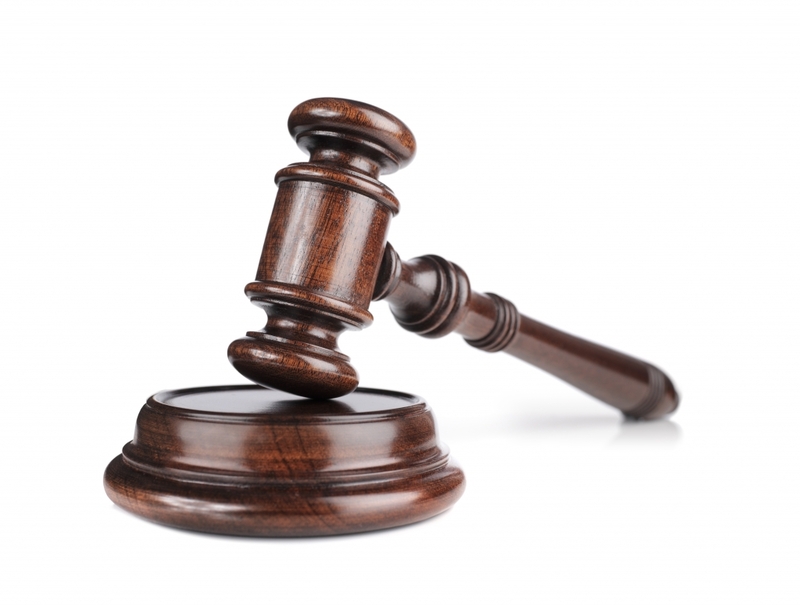 What compensation can parents claim in a wrongful birth case? * pain and suffering for example, experienced during pregnancy and labour. 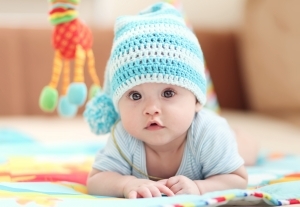 A claim does not rely upon a child being born with a disability. 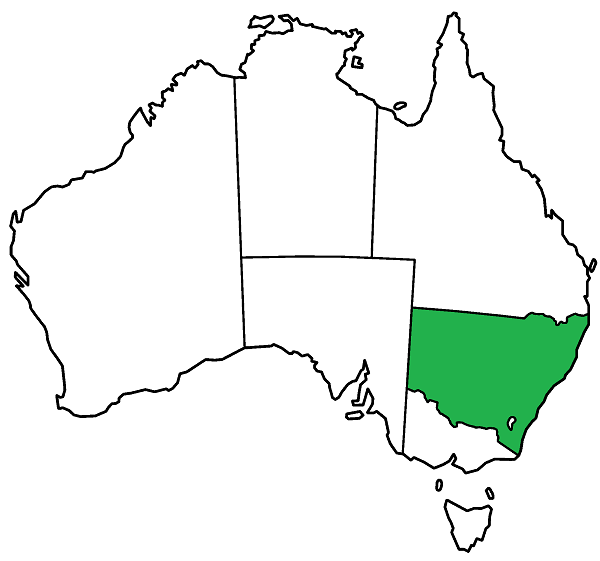 In New South Wales, South Australia and Queensland, there are laws that limit what may be claimed when the child born is healthy and without disability. Cattanach v Melchior is a high court case heard in 2003 about a doctor who negligently performed a sterilisation operation, following which Mrs Melchior fell pregnant and gave birth to a healthy baby boy. The High Court held that the doctor was liable to pay the costs of rearing the child up to the age of 18, as well as costs up to and including the birth such as antenatal, obstetric and labour care, and compensation for pain and suffering. The focus was on the doctor’s negligence, and not the child’s birth. The case of Cattanach remains the leading common law authority on ‘wrongful birth’ in Australia. The decision governs what may be claimed in states that do not have legislation on the matter. (State laws that modify what can be claimed are discussed below). 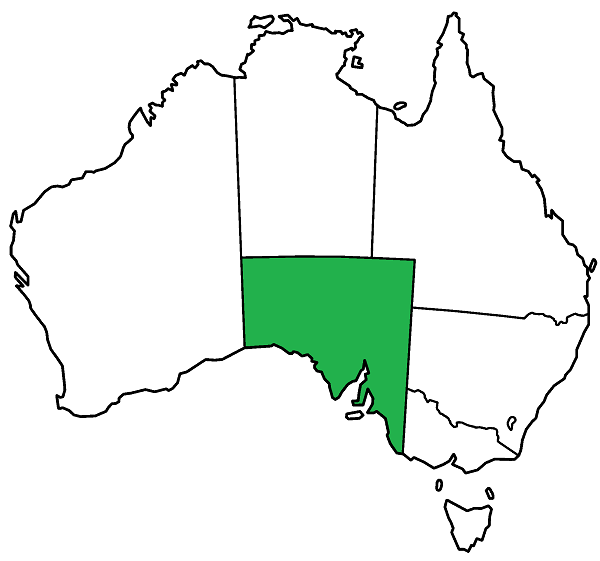 Following the High Court decision in Cattanach, New South Wales, South Australia and Queensland, passed laws limiting what may be recovered in such claims in those States. 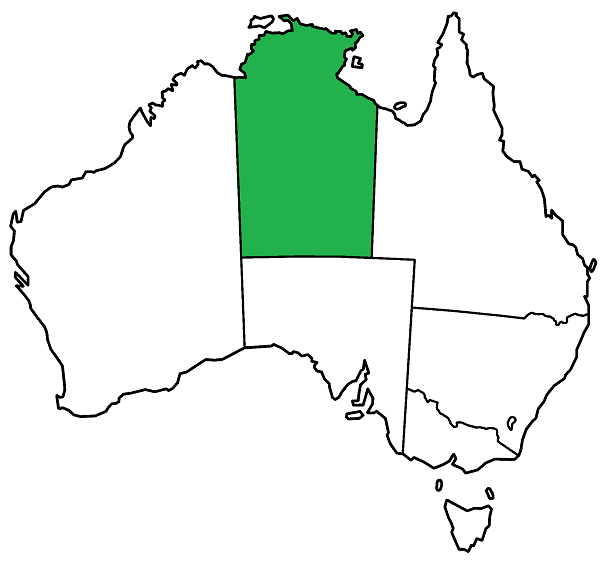 In Victoria, Western Australia, the Northern Territory, the ACT and Tasmania, Cattanach remains the legal authority. In these jurisdictions claims for compensation may reflect all categories named in Cattanach. In other words, when the claim relates to negligence but the child that has been born is healthy, compensation is only payable in relation to the costs associated with the pregnancy and labour, but not in relation to bringing up the child. In South Australia, the law prevents compensation from being awarded to cover the ‘ordinary costs’ of raising a child 6 when negligence or innocent misrepresentation has resulted in unintended conception of a child, or the birth of a child that would have been aborted. Nor will compensation be awarded when there has been the failure of an attempted abortion or the failure of a contraceptive device. ‘Ordinary costs’ include all costs associated with the child’s care, upbringing, education and advancement in life. The legislation does not prevent a claim for costs up to and including the birth such as antenatal, obstetric and labour care, or pain and suffering. The legislation does not prevent a claim for costs up to and including the birth such as antenatal, obstetric and labour care, or pain and suffering, so these may be possible. See for example, here. The legislation also does not preclude claims from people who have had a child due to negligence related to other acts/omissions not associated with sterilisation or contraception (eg. assisted reproduction). The legislation also does not address a right to claim costs for rearing a disabled child. The Supreme Court of Queensland has previously found in favour of a Plaintiff mother after her doctor failed to diagnose her rubella and warn her of the consequent risks to her fetus, who was born with a severe disability. 10 It is likely therefore that this would be followed in future cases. What about the child, does it have a claim? When children have been born with disability as a result of negligence similar to that described for ‘wrongful birth’ claims; attempts by the children (usually by way of next of kin/guardian) to bring ‘wrongful life’ claims have also been made. The claims have not been accepted in Australia. Read more on the Health Law Central page on ‘wrongful life’.